Vanpooling can be an economic alternative on long commutes, particularly if your employer offers a travel subsidy for ridesharing. If you would like to start a vanpool or are interested in joining one, please contact our Vanpool Coordinator Miranda Nash at 1-360-385-4777. Jefferson Transit participates in an on-line ridesharing service administered by Washington State Department of Transportation. 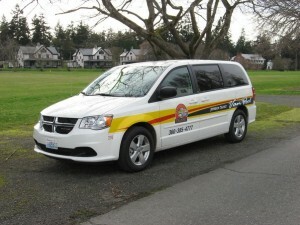 You can use this service independently of Jefferson Transit by going to www.rideshareonline.com . To pay your monthly Vanpool fees, please select Pay Now.